Dream City Mumbai is Full Of Extraordinary Magical Experiences of Life. The State Capital of Maharastra is Also the Economical Capital of India. The City is Also One of the Most Popular Metropolitan as well as Most Populas Urban Regions in the Country. The City Lies in the West Coast of of India and Has One of the Best Climate Throughout the Year. 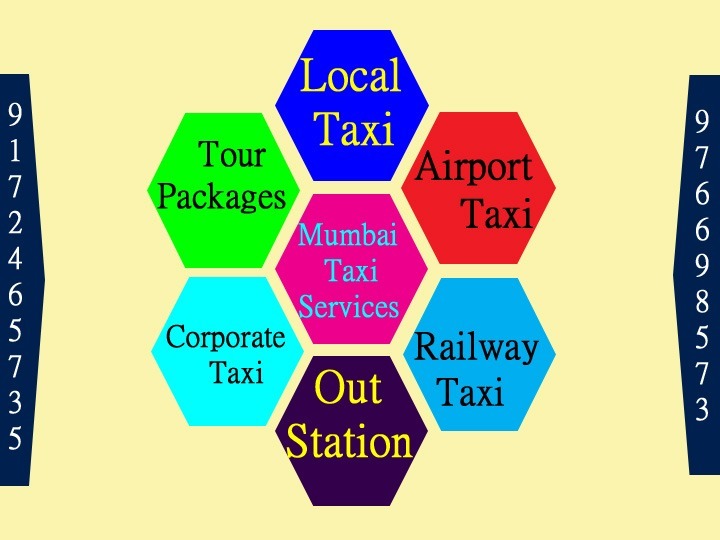 The Mumbai Bollywood, Telivison Industry of India & Buisness Hub’s Make it a Better Place for Buisness Oppurtunities as well as a Place with Higher Standards Of Living Compare to Most of Other Metropolitan Cities Throughout the World map.